Anyone in the Columbus OH area? I am a new member of NASA and I am interested in the HPDE's and Racing. I was wondering if there are any members in the Columbus OH area? I have many questions and would like to talk to some members about the events and how to prepare. I'm on the north side of Cincy, and would be glad to help. I know Brian Flint ("FastSaleen") is in the Columbus area. You should come up to Mid-Ohio to see an event first-hand, and have lots of friendly faces to answer any questions you have. I live in Westerville. Brian Flint (FastSaleen) resides in Galloway. I am sharing Brian's garage #9 at Mid-Ohio next week. Stop by and say Hi. Welcome!!! Yepper - I live on the west side of Columbus. Shoot me am email - inthepits(at)donianservices(dot)com. Come up to Mid-Ohio next weekend and stop by garage 9. I'm also a newbie at NASA. I live northwest of Columbus. Welcome!!! Stop by the garage (#9) and say hi. You'll see me running between the pit lane, the pace car, garage 7 (NASA registration and tech area), my motor home, oh - yeah - and running my Saleen on the track. Likewise, my family & friends will be in the last 2 garages at the T1 end of the middle bldg. If you have any questions, feel free to stop by! I want to thank eveyone for the replies. I will try to meet up with everyone. I look forward to meeting you all. Hello all! I'm another new guy from Columbus. I live in Clintonville and would like to start racing....but holy smokes...I'm lost. I think I want to buy a used race car and trailer...then go out and have some fun. But it doesn't seem to be that easy...so I'm looking for guys to hang around with to learn a bit and to help me make some reasonable decisions. Welcome Rob!!! You might want to consider joining NASA and going through the HPDE program before you decide to go out and soak a bunch of money into a race car. You don't even need to buy a car to get started - we've had everything from SUV's and Cadillac's to Chevette's and Pinto's running in the HPDE program. You will start out slow with an instructor - learning how to read track lines, finding braking zones, and proper passing. I don't recall there ever being an incident in HPDE1, so just about anything would do in order for you to get started learning and having fun on the track - in a controlled environment. All you really need is a safe car, a helmet, and a desire to have a blast. FYI - I live in Galloway and my office is in Westerville , so you could say that I'm all over Columbus (as well as the rest of the state traveling for work). I'm in Pickerington. I just joined NASA, looking forward to my first HPDE event in '06, but have been around SCCA and race cars for awhile. Both you and FastSaleen are right on the mark. Drive a car (any car) on the track first, see what others are doing/driving before you spend a dime. I think of NASA as a way to recapture the olden days of gentleman racing when you could drive you car to the track, have a blast driving full out and then driving it home again. If you think you may want to do TT (my goal) or wheel to wheel racing you have a ways to go before you need to think about buying a dedicated race car. Welcome Columbus Ohio Ladies and gents! I'm in the Polaris area. Check out http://www.trackaddicts.net, free webforum for other area open lappers. In reality..it has way too much performance and is too expensive and not very safe for track events. So I was thinking about picking up a used race car...something like a HC car in the $3000-$5000 range. 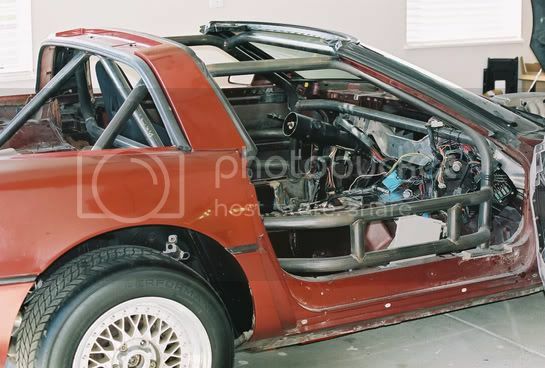 My thinking is that a seasoned race car will already be somewhat sorted and will have roll cage and racing seat. I could use this car for a year or so at OT events...then decide about racing. In college I raced Moto-X and some of the most memeorable races were tough wheel to wheel battles for something like 15th place!! (hee hee). Anyway....I'm drawn to the wheel to wheel action. We'll I sat down with my wife for a serious talk about it. Actually I was serious...she just laughed and gave me the ol' "you're gonna shoot your eye out" story and that was the end of that. I need to try a different approach...maybe next time I need to give her something shiney and sparkly before I drop the " honey, I'm wanna get a race car" comment. Think about renting a race car for a few times (or always). Give me a call sometime, and I can go over what you would usually see with this option. 330.421.1900. See you at Mid Ohio! I'm another new member from Powell. 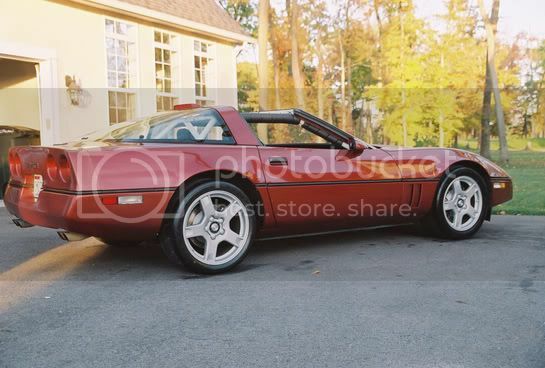 I plan on working my way thru the HPDE program and run TT's with an '88 Corvette. ( at least that's the plan). Hopefully I'll see some of you this spring! Welcome Matt! Hope to see you at Mid-Ohio! Welcome! I am a new member to NASA As well but have raced for many years in other clubs. 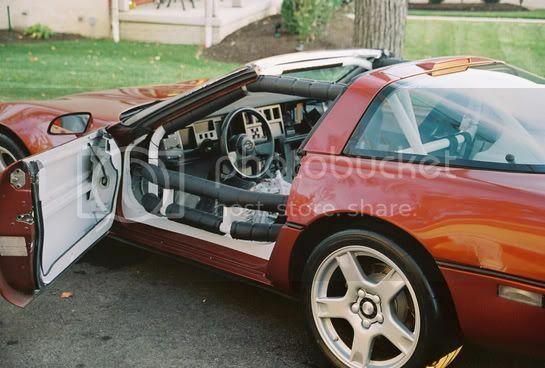 I have an 87 Corvette with a few mods. Click on the link below to view my racer. Post some pics of yours too if you have any. I hope to have her ready for Mid-Ohio in April 06 after a fresh overhaul. Thanks for the compliment on the car, but It's not how fancy things are! As long as you are having a good time, thats what really matters. Some people get to serious about stuff and thats not fun for me. I just go with the flow and where I finish is where I finish. As long as I get to race and chat with good friends, thats what it is all about. I just go with the flow and where I finish is where I finish. As long as I get to race and chat with good friends, thats what it is all about. New guy here too! My name's Ben. I plan to join NASA this year and start with some HPDE's and eventually work my way into wheel-to-wheel racing. I've been autocrossing in SCCA for a couple years now and have only grown hungry for more. Can't wait for the season to start! Come on out to the Banquet, January 14 at Speeds. Register at http://www.nasaproracing.com also a 2 Hour enduro for fun! Great way to start meeting everyone! Thanx for the welcome. I shoud be able to make the banquet, havn't been to speeds in a while. Hi--I'm not yet a Nasa member--likely will be soon. I was wondering, does anyone rent cars for HPDE's? 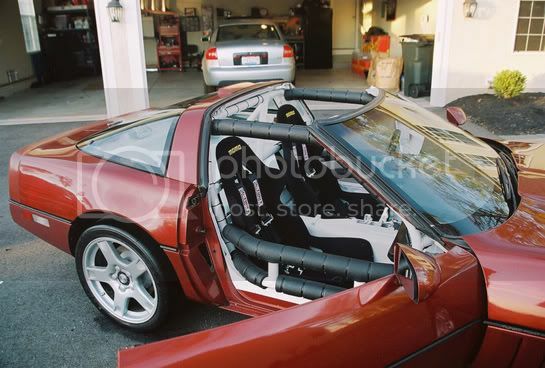 The reason I ask--I currently have a Miata--no roll bar, and I don't think I want one (can't fit under a bar easily anyway). I'm interested in the HPDE, but I don't have a trackable car other than the Miata--wife's car is a autotranny Focus, and I have my truck. A little late but here goes......My car looks good from far ....but far from good, but it's a start. Hopefully the 192k mile beast will make it thru the summer.